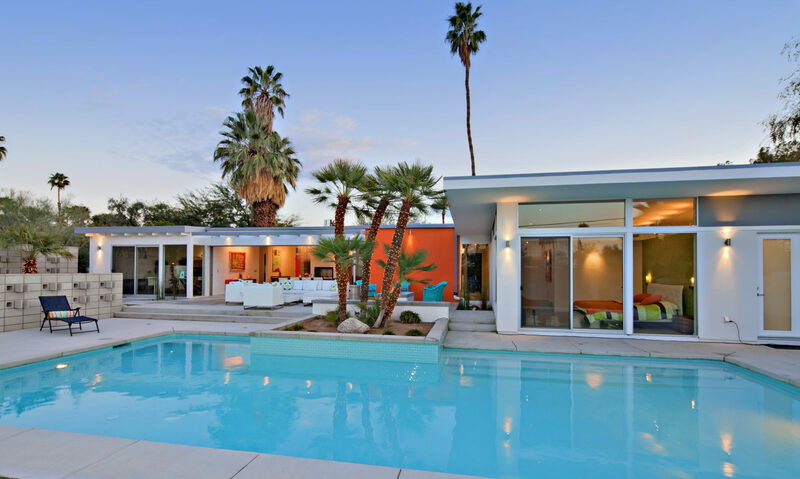 Palm Springs has one of the largest collections of Mid-Century Modern home furnishings, architecture and homes. Palm Springs has lots of great shopping for modern, nice retro, and great vintage. This is what Palm Springs is remembered for. Palm Springs is a popular vacation destination for many Mid-Century enthusiasts, celebrities, and those who are looking for unusual designs in furniture. Palm Springs has dozens of Mid-Century Modern shops – both thrift shops and upscale. Many of these stores offer pieces from the 1950’s, through the 1970’s. 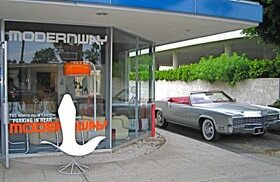 There are many vintage and Mid-Century Modern shops in Palm Springs. The greatest number of stores is on North Palm Canyon Drive in the design district of Palm Springs. Now underway through June 30 (2013), the Los Angeles Design Festival is an annual series of design events staged around greater Los Angeles that celebrates how design in — all its disciplines — impacts our quality of life. Mid Century Modern architecture and design aesthetics have been re-embraced by baby boomers whose childhoods were shaped by those times, as well as embraced by the next generation. Growing global appreciation of Modernism’s uncluttered clean lines, bold, forward thinking architecture fits well with today’s concern for environment and sustainable practices. 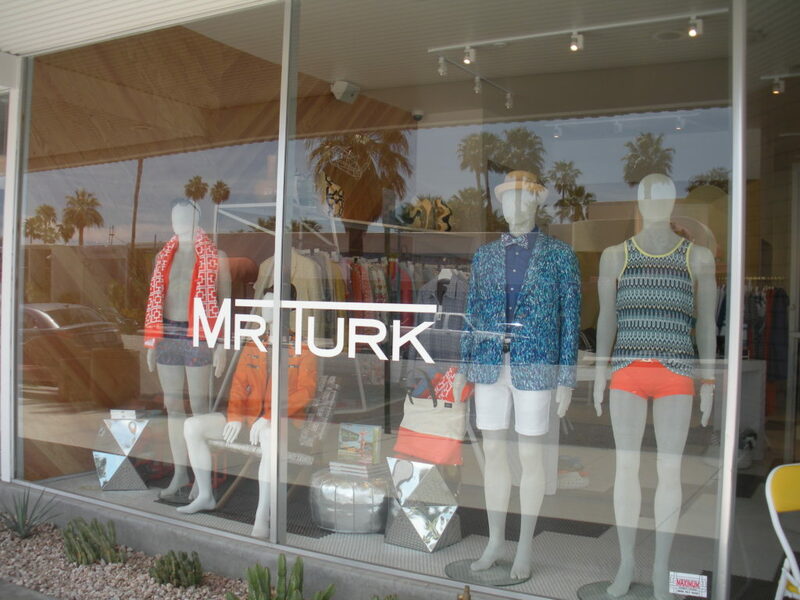 Two grand openings last week celebrated the new Mr. Turk, Trina Turk’s newest expansion with colorful men’s clothing and apparel at 891 North Palm Canyon, and an innovative new ‘pop-up’ concept at Raymond|Lawrence, 830 North Palm Canyon Drive, created by the dynamic design duo, Larry Abel and Raymond McCallister. Another new furnishings, design and art gallery, Flow Modern Design, opened its doors recently at 768 North Palm Canyon ago replacing A La Mod which moved to larger digs a few doors up at 844 North Palm Canyon. Palm Springs is synonymous with Mid Century Modern architecture, an era that emerged in the post-war 1950s through the 1970s. 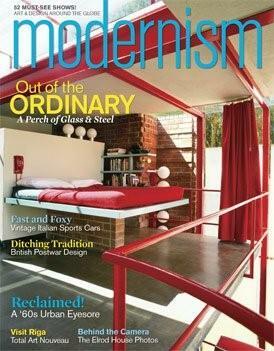 A revival of modernism gained momentum in Southern California and has grown around the world for more than a decade. It began in Palm Springs in 1992 when investment manager Brent Harris and his wife Beth, an architectural historian, bought Richard Neutra’s Kauffman House with the intention of restoring the historic house to its original design. However, finding original or replacement sources for paint, cabinetry, fixtures, sheet metal and stone was a challenge, as were finding furnishings later on. Long before Palm Springs came to treasure its Mid Century Modern heritage, architectural photographer Julius Shulman began documenting California’s postwar contemporary homes and buildings with a mission to “sell architecture” and the idealized vision of California’s casual, sunbathed indoor-outdoor lifestyle to the readers and editors of consumer and architectural magazine. Shulman’s iconic photography spread California Mid Century Modern throughout the world. 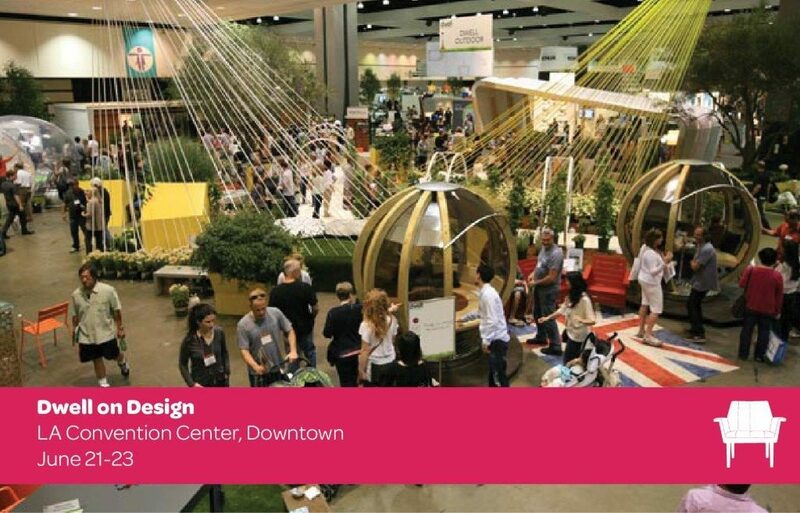 West Coast’s Largest Design Show Celebrates the Best Modern Projects, Products and People. 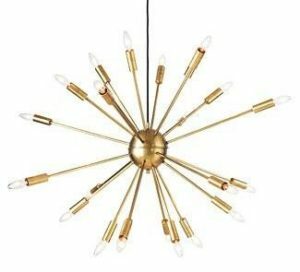 If you can’t get enough Mid-Century Modern, do not miss Dwell On Design (www.dwellondesign.com ), the West Coast’s largest design event, returning June 25-27 to the Los Angeles Convention Center. Only a two-hour drive from Palm Springs. You can spend a leisurely morning shopping up and down El Paseo, the Deserts own Rodeo Drive. On El Paseo, you can shop in The Gardens, an upscale shopping and dining treat. You’ll find Sullivan’s Steak House (great for martinis), Pacifica, Saks Fifth Avenue, Tommy Bahamas, Ralph Lauren, Veneto, Williams & Sonoma, and more. Tiffany’s is across the street from the locally-owned Jeweler, Frascas. Luis Vuitton is going to be open by end of the year. There are high-end doggie boutiques, pastry shops, Italian markets and specialty stores and more restaurants.